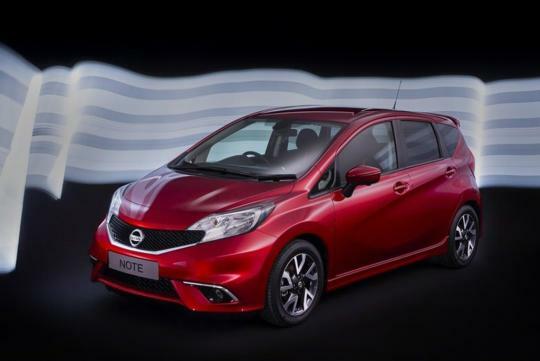 The rear view camera of the Nissan Note is vital for proper functioning of safety features such as Lane Departure Warning, Blind Spot Warning and Moving Object Detection. It is akin to a human eye that keeps a lookout for danger. Dust or dirt gets into our eye some time and impairs its function. Similarly, the rear view camera can get dirty. Hence, the engineers at Nissan have incorporated a self-cleaning feature into the camera. "We couldn't allow the camera's lens to get dirty at any time because it would detract from the technology's performance in everyday use with the customer. 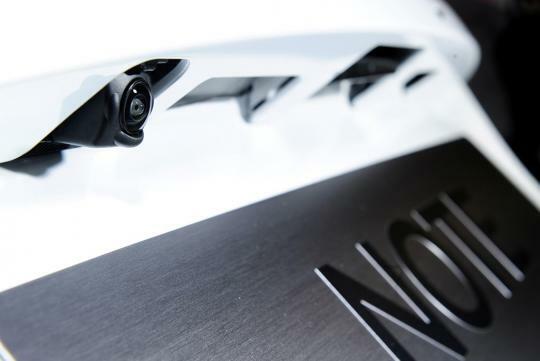 However, we didn't want the task of cleaning the lens to fall at the hands of the driver, so the intelligent self-cleaning system was developed," explained Richard Picton, Nissan's Safety Shield engineer. The self-cleaning system is smart enough to differentiate between mud and rain water. It uses a blast of air to clear away light dust while a slash of muddy water from a puddle will require a squirt of water followed by an air blast. Below is a video presentation explaining the camera's self-cleaning function.